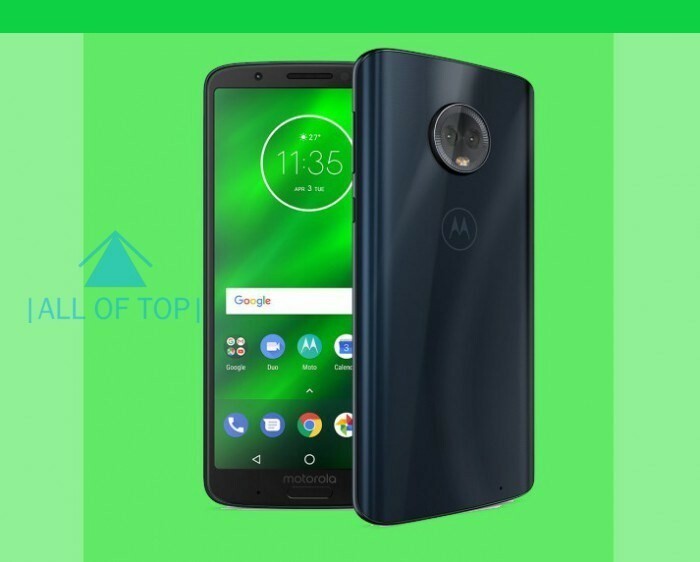 After Moto G6 Motorola sales was not that great in India because of Great Competition, so Motorola Decided to launch a new Smartphone The Moto G6 Plus, but the didn’t thought properly about Pricing because Moto G6 was Priced at 15,999 INR for 64GB Model and they have priced the Moto G6 Plus at 22,499 INR for 64 GB Model, so there is almost 6,500 INR difference between the two Models. Motorola Highlighted its Dual Camera and Overall Performance, Motorola provides quite nice extra features to their Smartphones like Google Lens, Spot Color, Selective Black & White. etc. Selective focus what it does is Emphasize the subject by adding a striking blur effect to the Scene background. Selective black & white which Highlights an object of interest by stripping the color from the rest of the photo. Spot Colour- It Adds a pop art effect by choosing a single color to keep and making the rest of the photo black & white. Moto G6 Plus also has features like Landmark Recognition, Object recognition thanks to the Google Lens. This Smartphone has a Smart Solution to Store the Photos, it uses Google Photos it is a Smart Gallery which automatically backup the Photos, also it sometimes create Albums of your Interest. It has a Assistant where you can create Albums, Movies, Collage, Animations. This Smartphone Sports a 5.9 inch Full HD+ Max Vision display with 18:9 Aspect-ratio. Most of the phone usually skips on this, It has integrated Dolby Audio preset modes for the best Sound quality. Moto G6 Pro is completely wrapped in scratch-resistant Corning Gorilla Glass Protection with a 3D contoured back for a comfortable grip. Talking about what powers it, It is powered by 2.2 GHz Qualcomm Snapdragon 630 octa-core SoC, With Powerfull Adreno 508 GPU. This Phone has good overall Resistant, it has a water-repellent coating which protects the phone from splashes and light rain. Multi-function fingerprint reader- It offers different Functions with different swipe gestures, ie- One long press on the fingerprint reader locks and unlocks the phone. Exclusive moto experiences- By Flipping the phone face down it activates do not disturb mode. Or Chop down twice to turn on the Flash light. Moto display– it is a very useful feature, it shows a quick preview of notifications and updates on the lockscreen, so there are less chances of you unlocking the phone, It also offers the option to Reply to messages directly from the lockscreen. Fingerprint reader, accelerometer, gyroscope, ambient light, proximity, magnetometer, ultrasonic.